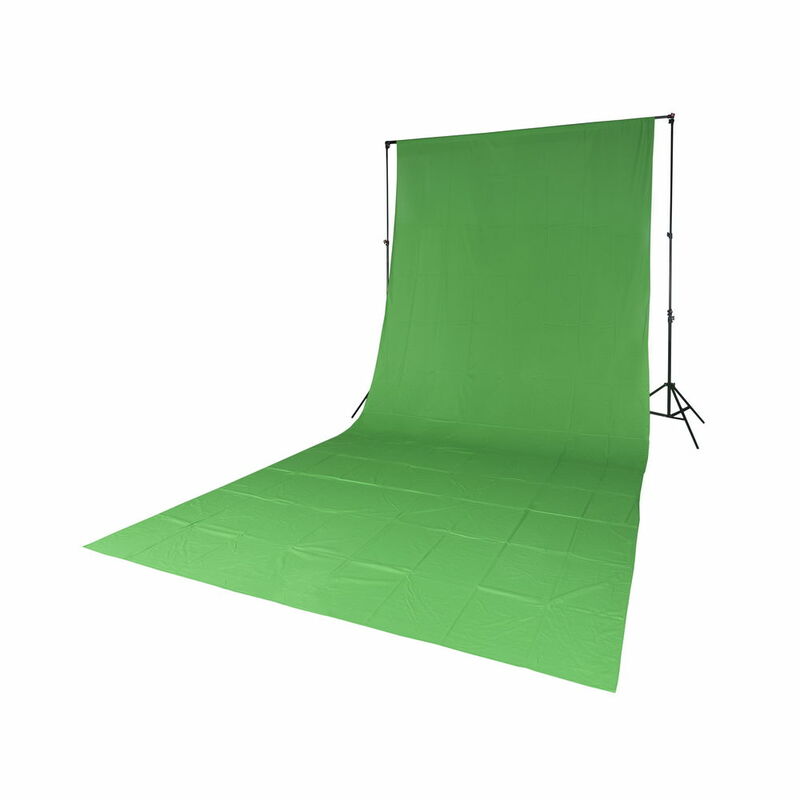 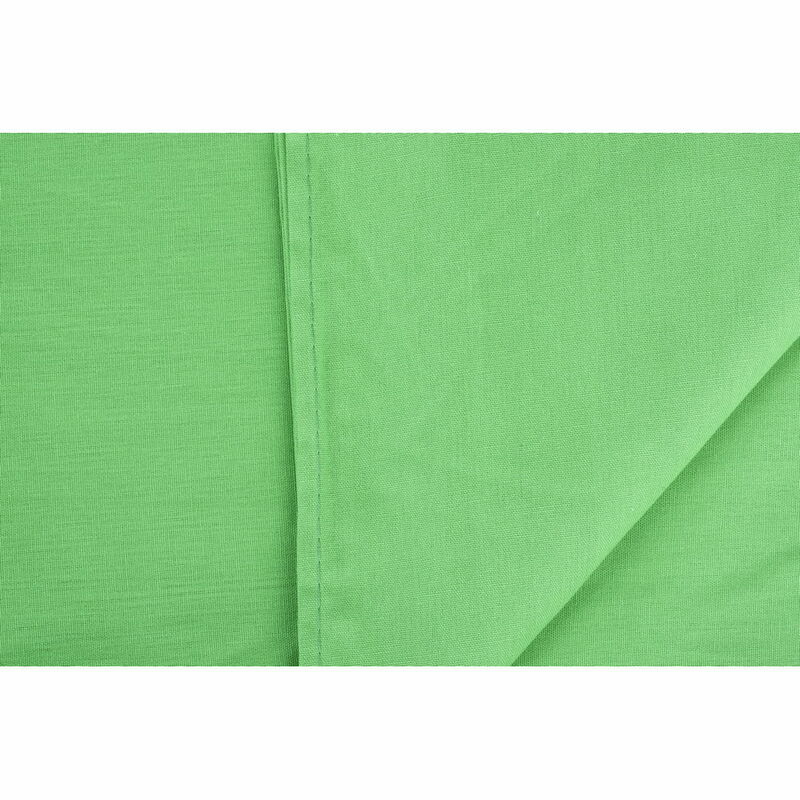 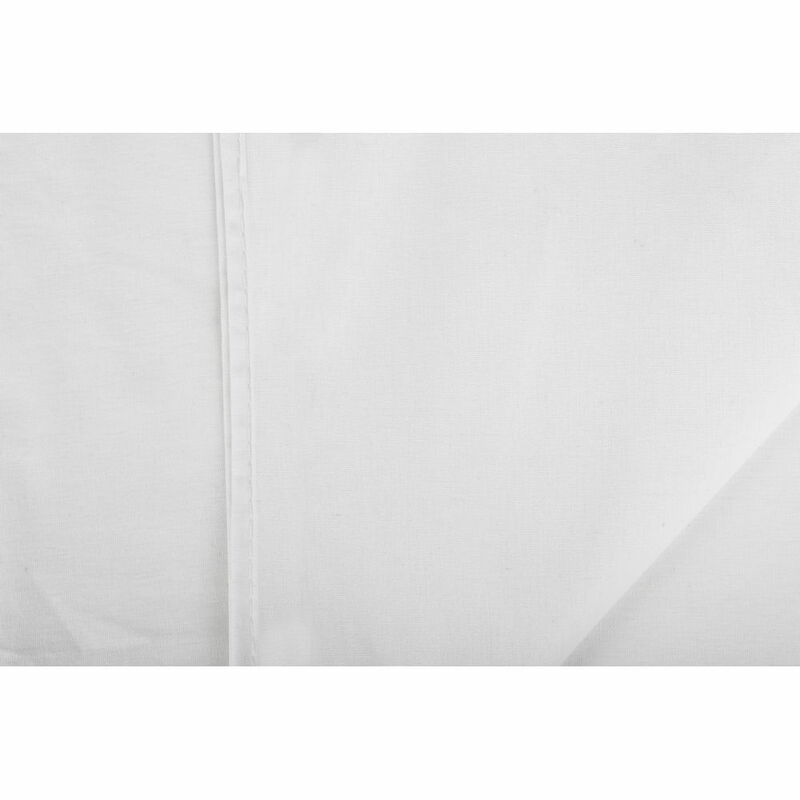 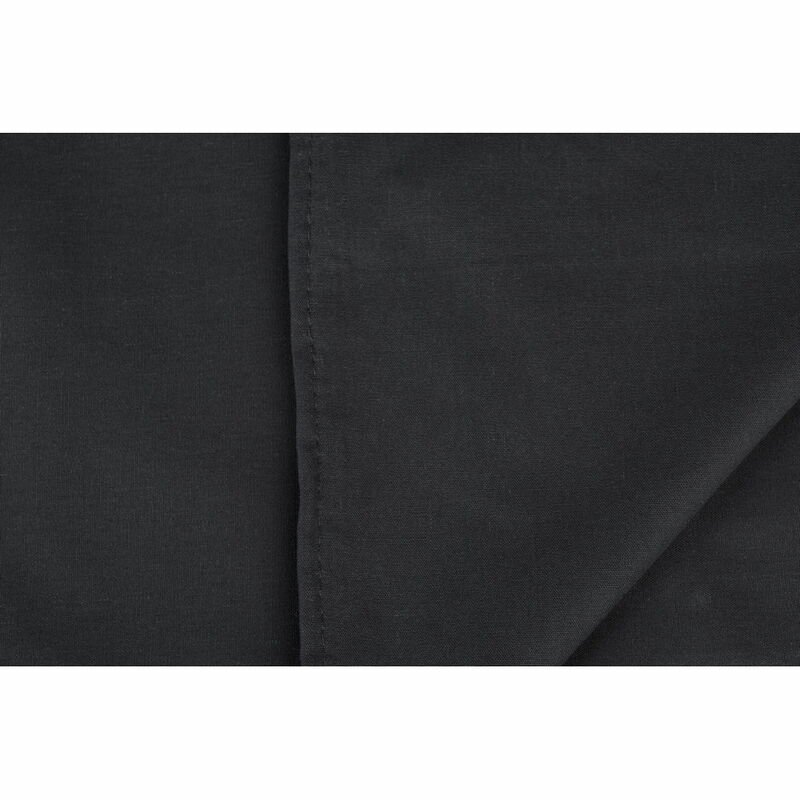 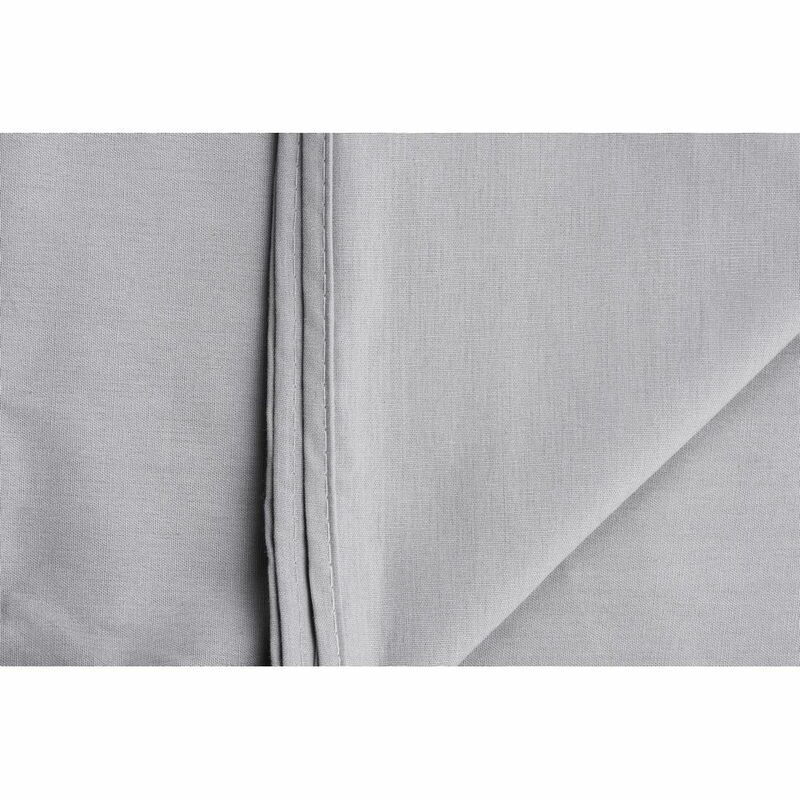 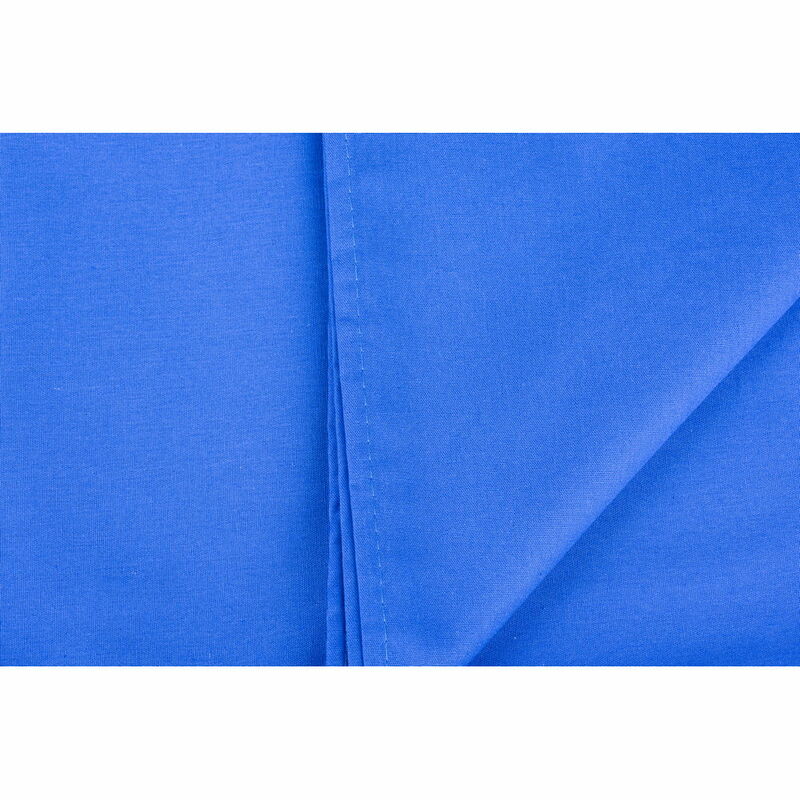 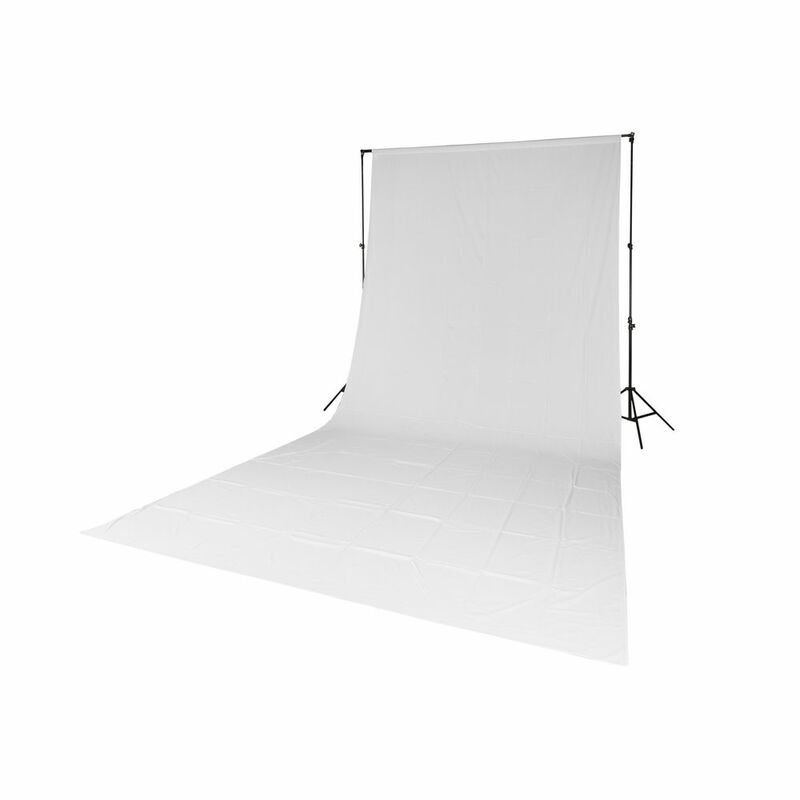 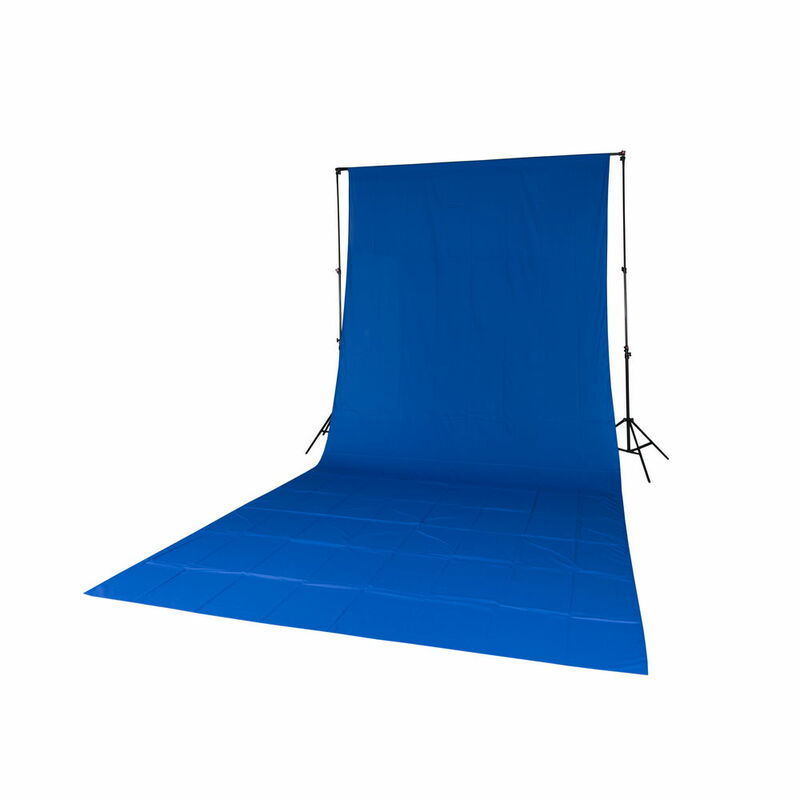 Quadralite Solid Muslin Backdrops are made from high quality, non-reflective, seamless cotton fabric that create smooth background for photos and videos. 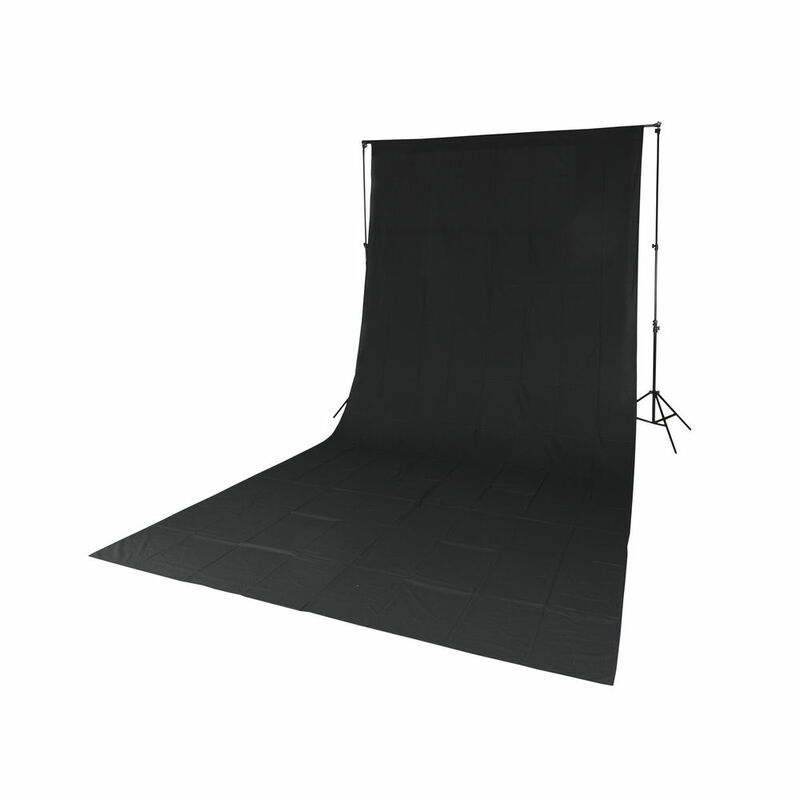 Quadralite Muslin Backdrops are easy to use, durable and long-lasting thanks to seamless, one-piece construction and stitching on the edges. 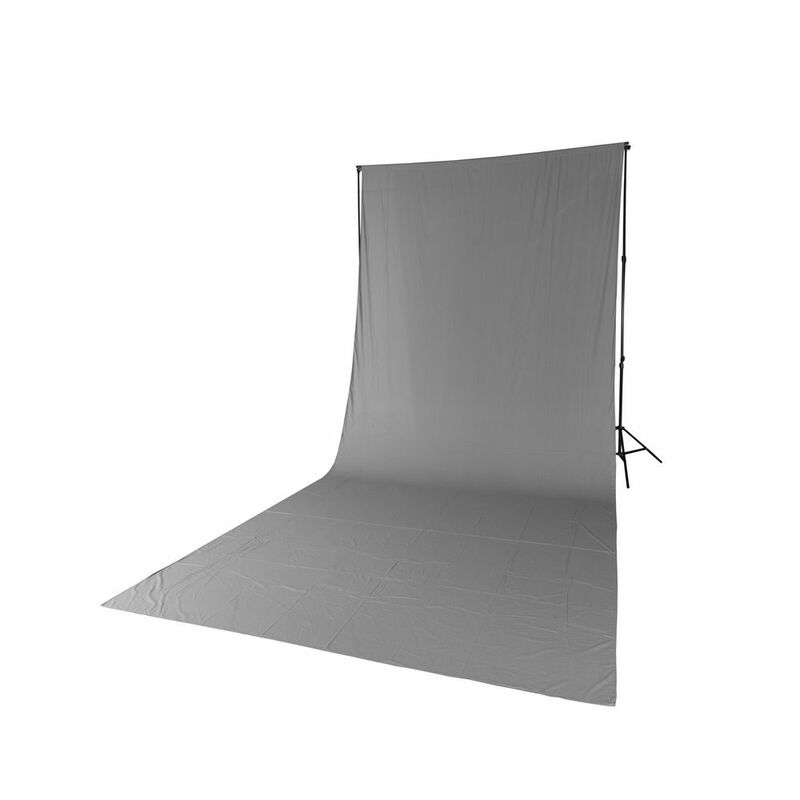 Every backdrop is equipped with special rod pocket for quick hanging on standard backdrop holder.